Eleanor Parker by Loomis Dean, 1951. Check her out in the film “Caged”. 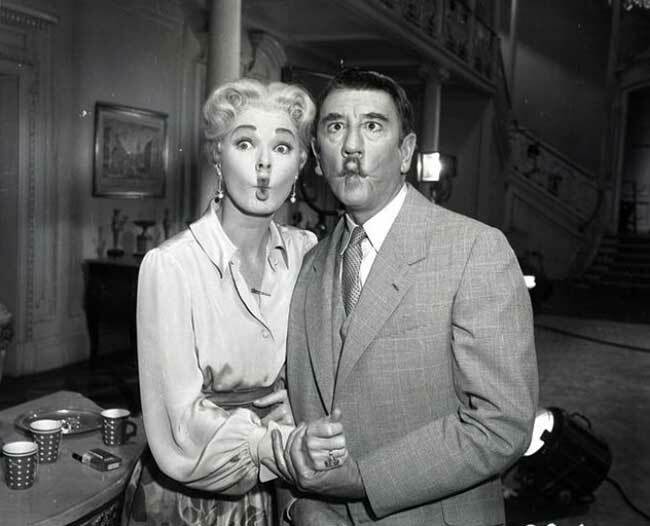 Eleanor Parker and Richard Haydn on the set of The Sound of Music (1965, by Robert Wise).